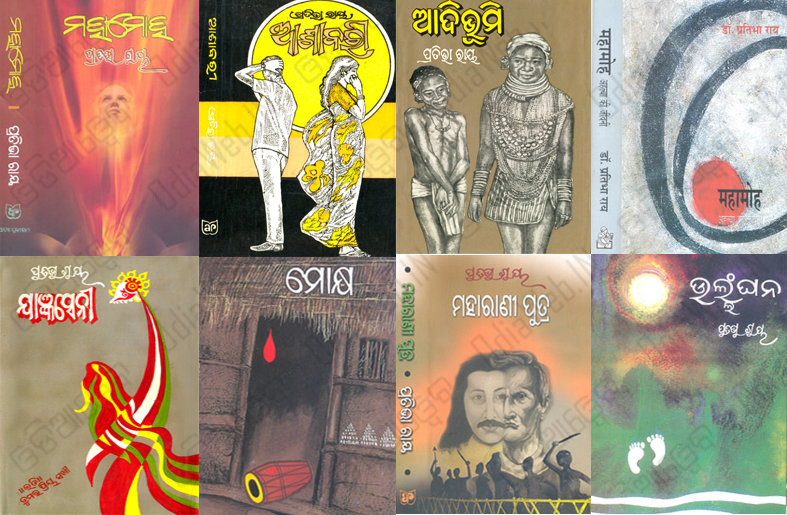 Pratibha Ray is an eminent writer. She was born on 21 January 1943, at Alabol, a remote village in the Balikuda area of Jagatsinghpur district formerly part of Cuttack district of Odisha state. 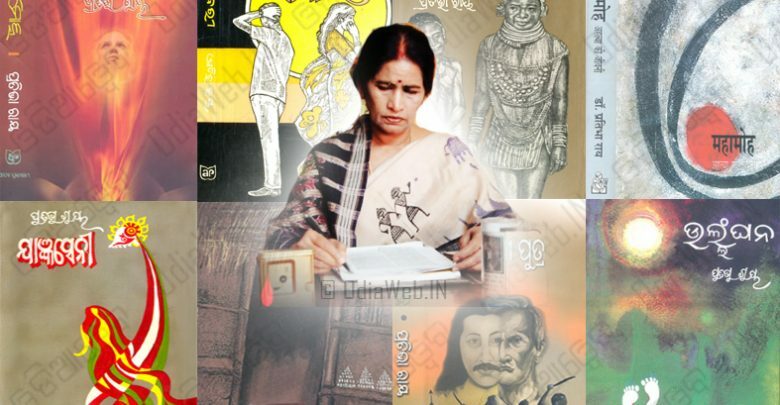 She is a professor by profession and a writer by choice, Pratibha Ray undoubtedly is a household name in Odisha and in most parts of India through her translated works. She is one of the leading fiction writers in India today. It has been a long journey for Pratibha from the obscure lanes of her village to the secure place she enjoys in the hearts of her avid readers. Researching in the realms of mythology, Pratibha reconstructed the life of Draupadi, the enigmatic heroine of Mahabharata in a feminist mode in her successful novel Yajnaseni. Written in an epistolary mode, the novel, available in translation in English (Rupa & Co), made an important contribution to this genre at the all India level. Her novel “Mahamoh” is a classic work on Vedic culture which elevates the misunderstood and misinterpreted vedic characters, especially “Ahalya” from biological self to ontological being. It is considered to be a work of great myth making and demystifying of frosty metaphysics. It is a landmark in the Indian fiction scene. It is through such myriad gestures that Pratibha Ray’s characters break out of the prison-house of the self and live a life of fulfillment. 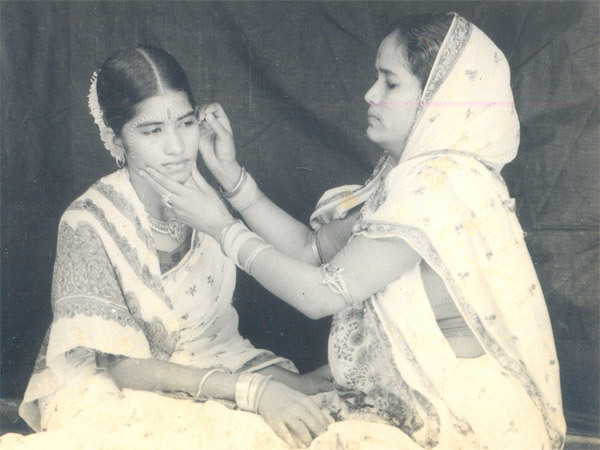 My daughter will become a doctor as well as a poetess like Utkal Bharati Poetess Dr. Kuntala Kumari Sabat (1901-1938). It was the fond dream of the loving father Late Parshuram Das. But the sensitive school girl nurtured a dream to become a writer and not a doctor. She left medical college just after taking admission to fulfill her dreams and continued her science studies in Ravenshaw University, Cuttack, Odisha without informing her father. The bold step she took at that age was beyond imagination. Pratibha married young to Akshaya Chandra Ray, an Engineer in Odisha Government, after her graduation. But the achiever in her was not lost in the hearth-centric life of an affluent family. After sending her three children to school, she did her Master’s in Education and Ph.D in Educational Psychology. Her post-doctoral research was on tribalism and criminology on the Bondo, one of the most primitive tribe of Odisha, India. She started her professional career as a school teacher and later taught in various Government Colleges in Odisha for a span of thirty years. She took voluntary retirement as a Professor of Education from State Government Service in 1998 and joined as Member, Public Service Commission of Odisha State, a prestigious constitutional post. She completed a full tenure of six years efficiently and honestly. She has proved her efficiency, integrity and sincerity both in teaching and administration. She is a member of a number of learned societies. She has been a member of the General Assembly of Indian Council of Cultural Relations, Central Board of Film Certification, Indian Red Cross Society, National Book Trust of India, Central Academy of Letters, Member of Advisory Board (Hindi) of Railway and Coal Ministry, Member, Odia Bhasa Pratisthan, Member, Academic Council, Culture University, Govt. of Odisha, Life Member, IIPA, INTACH, Delhi. She is a former Member of Executive Board of Sahitya Akademi, New Delhi and Convenor of Odia Advisory Board. She has been nominated as a language expert (Odia) of Prasar Bharati Core Committee, Eastern Zone. She was a Member of Board of Director, Tata Refractories Limited for a term of three years. 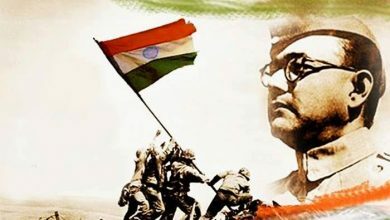 Utkal Pragyan Title by Bhubaneswar Doordarshan Kendra, 2012. Pratibha Ray won Jnanpith Award for 2011, the highest award of the country for literature. Honorary D.Lit by Utkal University of Culture, Bhubaneswar, 2011. Pathaka Sammana by Utkal Pathak Sansad, Cuttack, 2010. Gopichand National Award for Literature, Hyderabad, 2008. 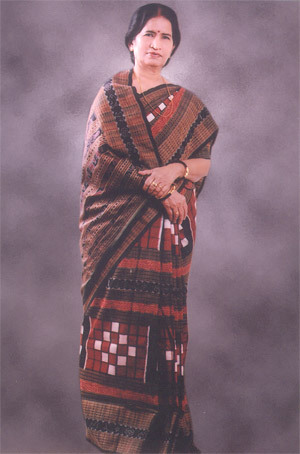 Amrita Keerti Award for total contribution to Indian Literature by Amritananda Mayee Math, Kerala, 2006. Honoured by Bharatiya Bhasha Parishada, Kolkata on their foundation day,2003. Rajiv Gandhi Sadbhawana National Puraskar,2002. Sahitya Akademi Award for story collection “ULLANGHAN”, 2000. 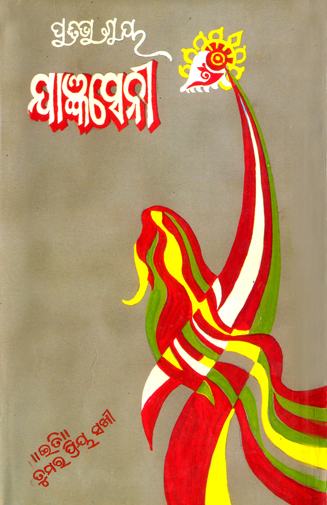 Katha Bharati Title by Nandighosh, a Premier Cultural Organisation of Odisha, 2000. KAPILASH AWARD from District Council of Culture, Dhenkanal, Department of Culture, Govt. of Odisha, 2000. 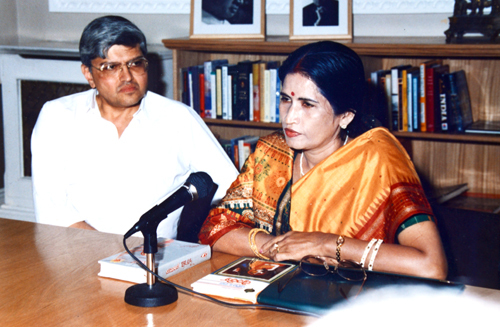 Rastriya Ekta Puruskar, from Foundation for Amity and National Solidarity Committee, New Delhi for National Integration through literature, 1999. Best film story Award by Government of Odisha, Culture Department for her story “MOKSH” which also won Best Regional Film Award from Govt. of India, in 1996. Honoured by Odisha Society of Canada, 2005. Honoured by Toronto (Canada) Hindi Sahitya Sabha, 2012. Outstanding Odia literary award from Odisha Society of Americas, USA, 1995. 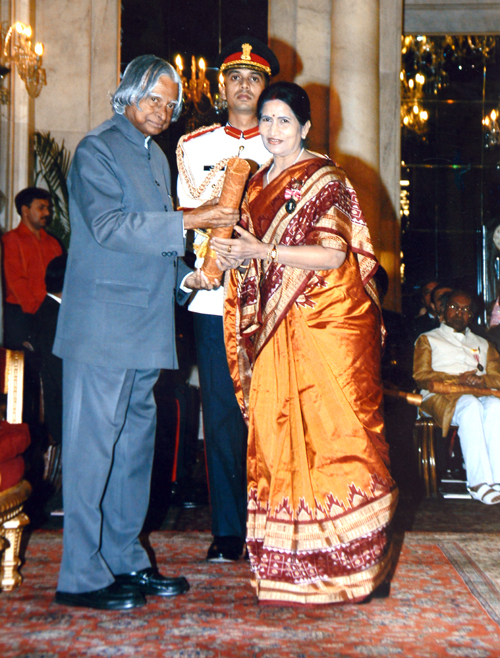 Felicitated by Bharatiya Jnanpith on their Silver Jubilee Celebration for her contribution to Indian literature, 1995. 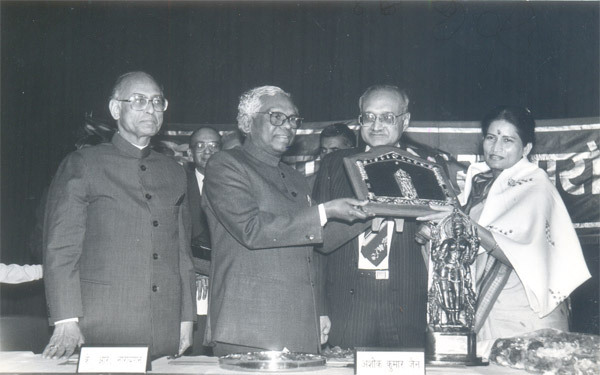 Bisuva Award for lifetime literary achievement, awarded by Prajatantra Prachar Samitee, 1995. Katha Prize for best story writing, Delhi 1994 & 1999. Moorti Devi Award by Bharatiya Jnanpith, New Delhi for the novel “Yajnaseni” , 1991. Sarla Award for her novel “Yajnaseni”, 1990. Saptarshi Award for best story writing by Sambalpur University , 1989. Jhankara Award for best short story writing from Prajatantra Prachar Samitee , 1989. 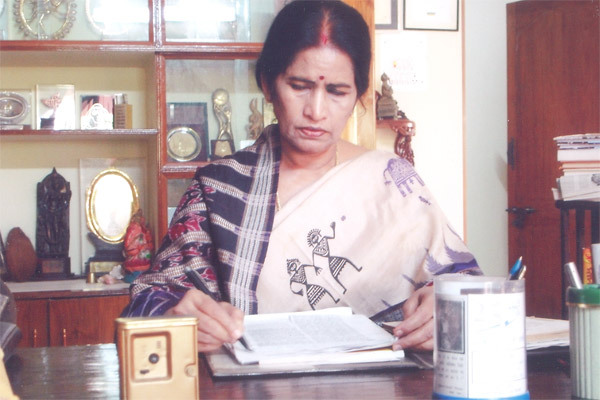 Odisha Sahitya Akademi Award for her novel “Shilapadma”, 1985. Best film story award by Government of Odisha, Culture Department for the film “Aparichita” based on her novel with the same title , 1980. Award by Ministry of Education and Social Welfare, Government of India for a short novel for neo-literates, 1977.